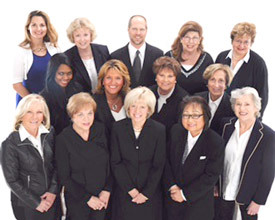 "Jan Smith has been my realtor through many real estate transaction over the years. I could not think of a better person to help maneuver this process. ... continued"